The P.E.I. 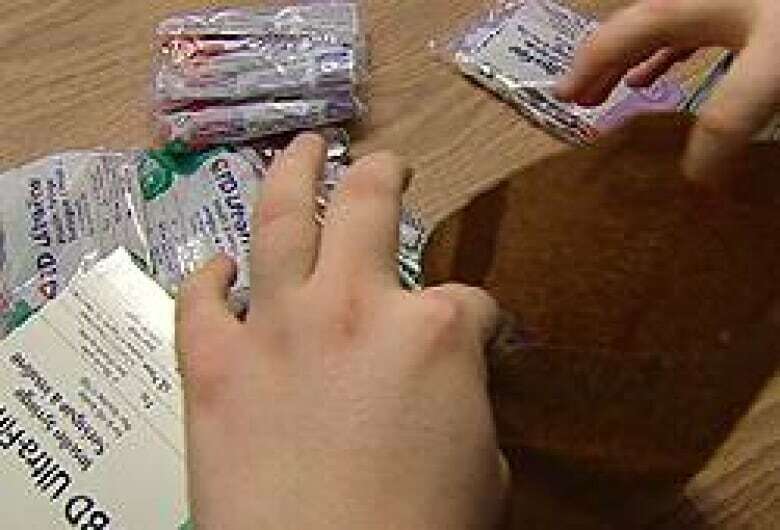 Department of Health is moving forward with plans to expand its needle exchange program to Montague. There are already needle exchange offices in Charlottetown, Summerside, and Alberton. About 70 people use the service every month. Chief medical officer Jeff Scott said he hopes the new office will be set up by the end of the year. Scott said they're looking at a site that may require renovations. It may also house more than just the needle exchange, he said. The exchange's goal is to prevent the transmission of Hepatitis B, Hepatitis C and HIV among intravenous drug users. In addition to providing clean supplies, the program offers counseling, health teaching, sexual health advice, wound care, and referrals.